Do you know your company's mission? Do your employees? Do you even have one? We can help! Our new consulting program will help you quickly identify your company's core purpose. We inspire kids, too! 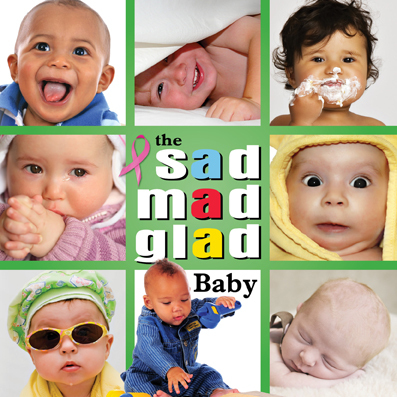 The Sad Mad Glad Book series helps kids learn the importance of having a positive attitude and strong character. 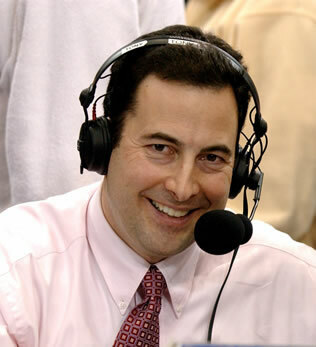 Invite WVU’s play-by-play announcer to speak at your next event! Or, if your non-profit organization is trying to raise money, we can help. Call us to learn more about Inside the Huddle, a unique fundraising event created especially for Mountaineer fans. Contact The Performance Group for full details. Welcome To The Performance Group, Inc. Since 1996, Chuck Stump has presented over 1,500 workshops and keynotes on topics from attitude to leadership to customer service. His experience is demonstrated by broad business background. His highly interactive style engages audiences and his stories not only entertain, but more importantly drive home his proven tips and advice. As the principal author of the Sad Mad Glad book series, Chuck blends humor and rhyme to create a positive message for children (and adults.) The text, anchored by American folk wisdom and anatomical idioms, is accompanied by amazing pictures that inspire readers to think about how they act, how they communicate, and how they think about themselves. Having been exposed to nearly every facet of the business world since his first job at age fourteen, Chuck has amassed an expansive network of experts and a toolbox full of creative ideas and proven systems that he uses to help his clients grow their businesses. For less than the annual cost of just one employee at minimum wage, this retainer – based service, known as Affordable Expertise, puts the client in control, allowing them to tailor the scope of services and negotiate their level of investment. Meetings, especially planning meetings and board retreats, need someone whose sole responsibility is to keep things on track and make sure that the desired outcomes and expectations are achieved. When an outside facilitator makes sense, Chuck is one of the best. The Performance Group Inc. can provide seminars customized to your business needs and interests. Choose from more than 100 modules and interactive exercises to meet your team's specific learning outcomes. Let our professional consultants help move your business to the next level. A new set of eyes and ears, combined with some proven tools, will help your team discover ways to streamline your processes...and boost profits! Let us help you better understand and motivate your employees. Our validated tools can predict a candidate's values and work ethic. It's like having a User Manual for each employee!